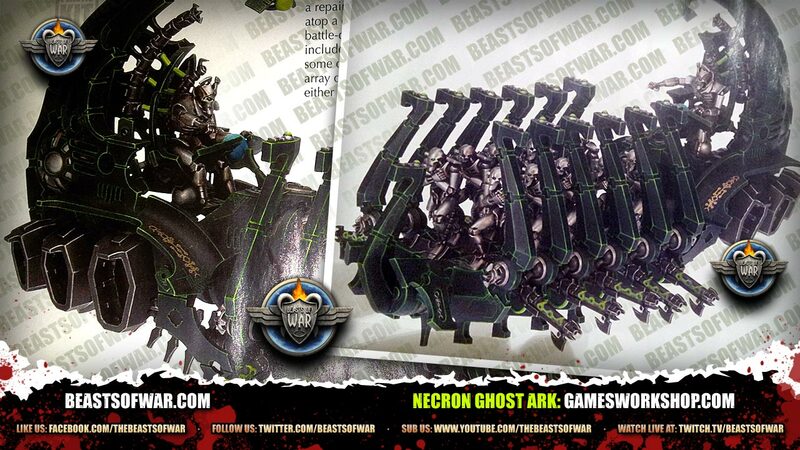 Children of the Kraken: new Necron pictures leaked! 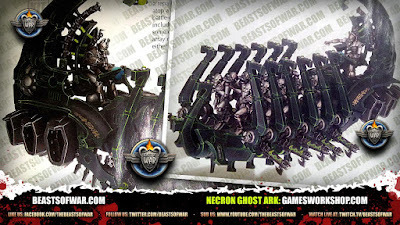 The pictures of the new Necron models for warhammer 40K are available at Beasts of War! go check them out!